The AVG Antivirus software is one of the most popular programs that is used to detect and remove viruses, malware and other harmful infections that can find their way into the system. If you already have the software installed but are ready to use a different Antivirus program, the AVG software needs to uninstalled from the system. However, simply using the ‘Add/Remove’ option doesn’t always remove the program completely. Probably the most common way to remove any program from a computer requires accessing the Add/Remove Programs tool in the Control panel. Those who are unaware of it can follow the instructions below. Step 1: Click on the ‘start’ button on the home screen and then go to ‘Control Panel’. Step 2: Select the icon ‘Programs and features’. If you have an older Windows OS, select ‘Add/Remove Programs’. Step 3: A list of all the files and folders will be displayed. Find the ‘AVG Anti-Virus’ program and select it. Step 4: After selecting it, select the ‘Uninstall’ option at the top of the screen. A confirmation screen will appear asking you whether you want to uninstall. Confirm and the program will be uninstalled. Step 1: You need to visit the AVG homepage. It can be accessed by typing the name of the Antivirus program in Google and then following the link. Step 2: The software needs to be downloaded, as if you are going to install it. Step 3: The installer needs to be double clicked. From the options that come up, click on ‘Uninstall’. It may come up with a message ‘Are you sure you want to uninstall’. Confirm it and then the process will begin. Step 4: Once the process is completed, restart the computer and the program will be removed. 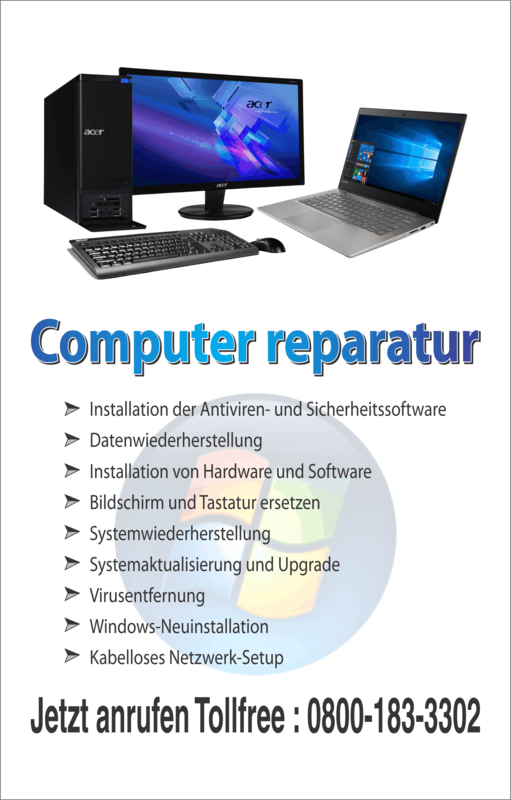 It is never easy to uninstall the AVG Antivirus completely from your system. The Control Panel and its Add/Remove programs cannot be trusted for a clean removal because in most cases, there are some files that are always left behind. To cater to this purpose, all big AntiVirus software has their own uninstaller tools to remove all the files completely. In the case of AVG, it is required to download AVG Remover. The AVG Remover is available and can be downloaded for free. During its installation, it checks the entire computer and removes all the files the Antivirus adds to it. Once the process is complete, you need to close and save all the programs you are working on. Then a restart of the computer is required for a clean un-installation. Thus, the removal tool is very easy to use. 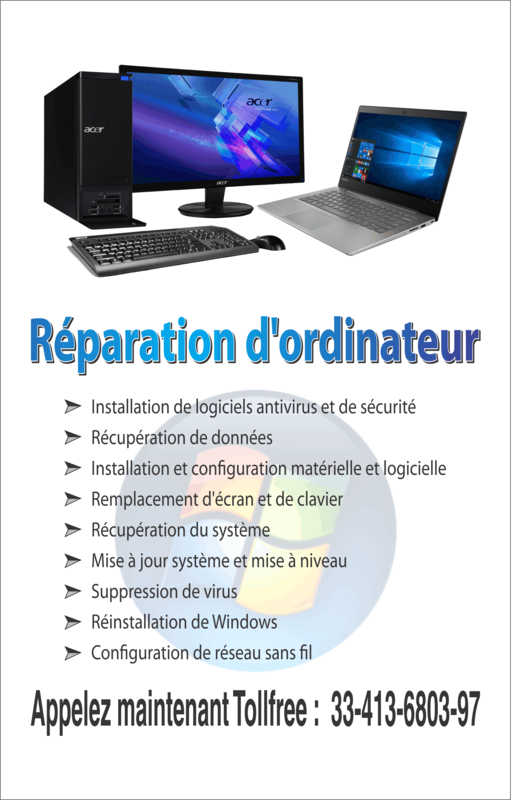 Any of the above instructions and tips can be useful to remove the Antivirus software from the system. But for a complete removal, make sure you go through each and every instruction above, because it’s never too easy to completely eliminate the AVG software, despite it being one of the best ways to protect your network. I wish my OS would make it easier to uninstall programs. When I had a PC it seemed like using the Add/Drop button always worked.